Vlogging has become incredibly popular over the last few years and YouTube is by far the most popular platform for uploading vlogs. To accommodate for this trend and to further develop YouTube as a platform for vloggers, YouTube wants to introduce a new dimension to watching ‘flat videos’. It’s called YouTube backstage. YouTube Backstage will be an environment for YouTube creators to talk to their fans and interact with them. Currently, the only way for your fans to interact with you as a vlogger is to leave a comment or vote thumbs up or down. There is very little interaction on YouTube videos, especially between YouTube creators/vloggers and their fans. Because YouTube gives so few options for interacting with your fans, a lot of vloggers are now interacting with their audience on other platforms such as Facebook and Twitter. Because YouTube wants to have the interaction on the same platform as the video they are now working on Backstage. A new tab within YouTube with the goal of promoting interaction between YouTube creators and their fans. All of these features were leaked by a YouTube insider and haven’t been officially confirmed. It’s possible Backstage will be released with less, more or different features than listed above. When will YouTube backstage be released? Backstage hasn’t been officially introduced yet, but we expect YouTube to introduce the new Backstage features before the end of 2016, possibly this fall, on both mobile and desktop platforms. 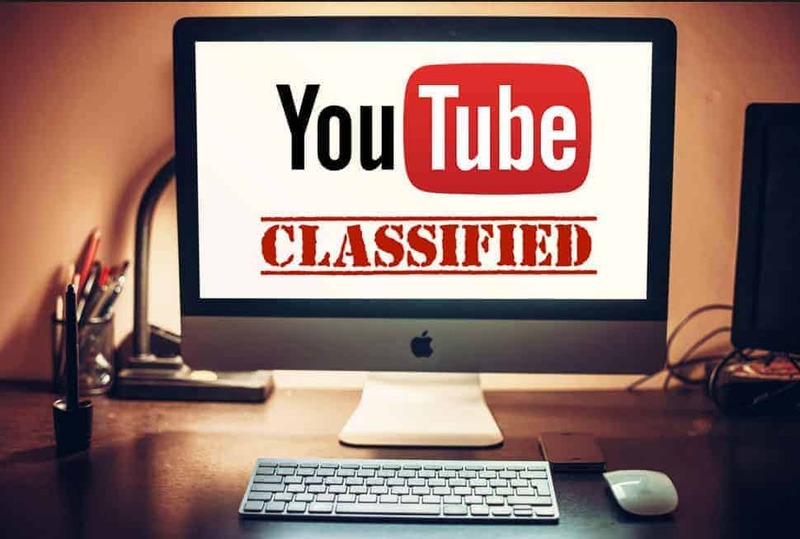 As YouTube has done with other major releases, the new features will first be introduced to a select group of YouTubers to gather feedback before releasing it worldwide. If you want to have a chance to be one of the first users of Backstage we recommend signing up with YouTube’s TestTube program. YouTube has already tried to make it a more ‘social’ platform when it tried to integrate Google+ with YouTube however that hasn’t been very successful. Do you think they will succeed this time?